HNHH Premiere! Check out this new collaboration from Joell Ortiz x !llmind. 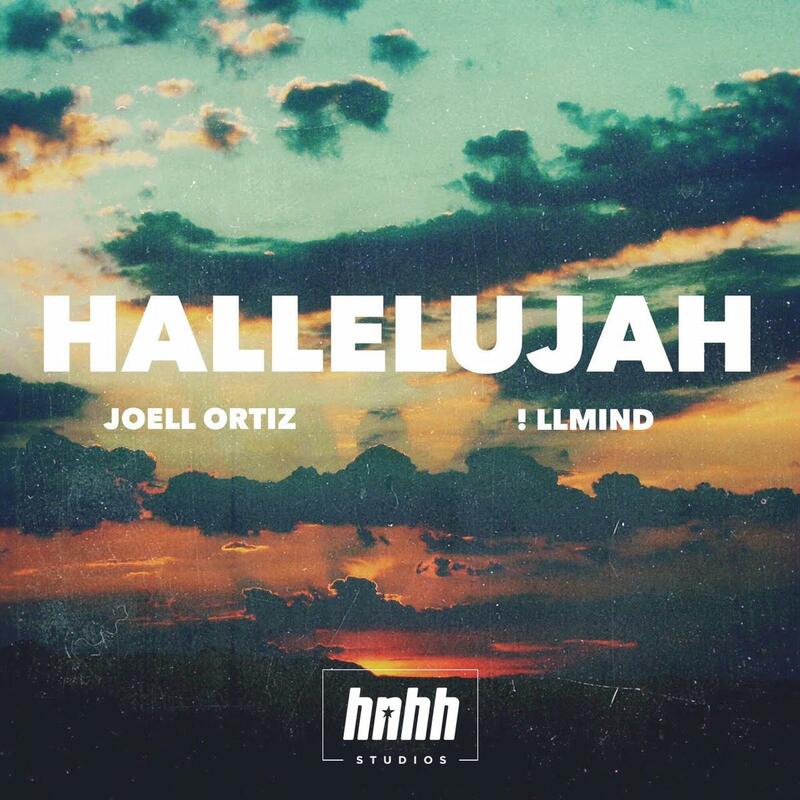 Joell Ortiz is teaming up with producer !llmind for an entire album, Human, followed quickly by an accompanying "Human" tour. The duo are now a short week away from the release of Human (due out July 17th), with the tour kicking off on the 22nd. In anticipation of the forthcoming collaborative album, we had the duo stop by the HNHH Studios in NYC and cook up a little exclusive. !llmind actually did the beat on the spot, while Yaowa played up his lyricism, dropping bars about his ghost-writing skills and admitting he won't be going double platinum anytime soon-- but as long as he's one of the nicest out (yup) he's good. Watch the vlog from their studio session below, and cop Human on July 17th. And everybody can say "yup"